We at SBL consider ourselves to be a “Solutions” driven company rather than being a sales oriented company. 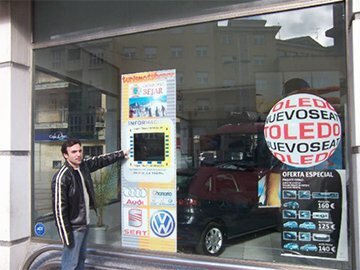 We are more keen to offer a solution to the customer rather than just run after orders. 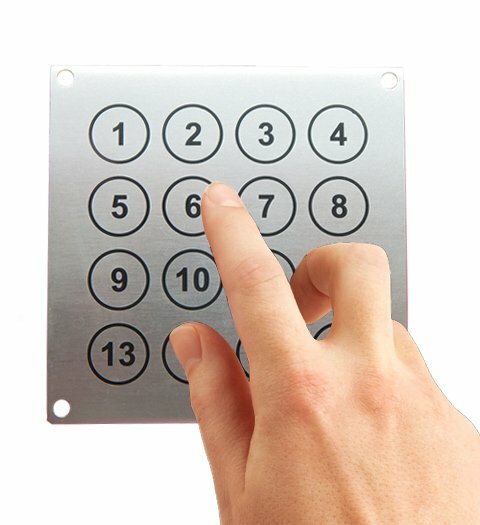 We believe in solving the problems faced by our customers with respect to the keyboard panels they use or require. Solar Biotronic Laboratories Pvt. 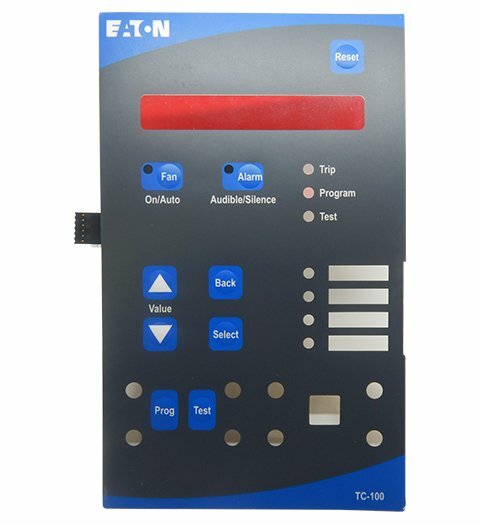 Ltd., (SBL), one of India’s leading manufacturer of Sealed Keyboard Switch Panels now offers Capacitive Switches using Charge Detector technology. The SBL Capacitive Switches can be offered as individual switches or as a keyboard as per customer’s requirements. 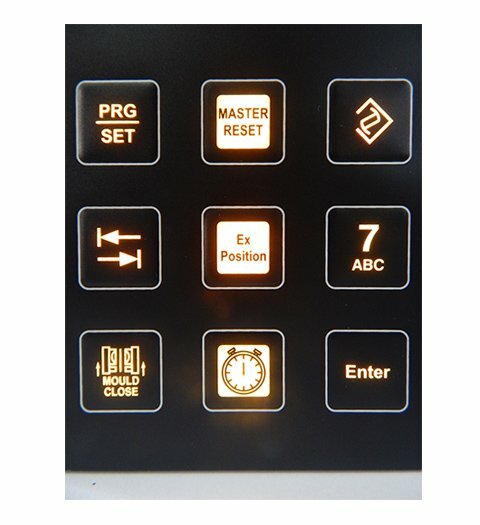 The switches can be fixed on any non conductive material like glass, plastics, polycarbonate, acrylic, wood, ceramics, etc., as the front panel. The switch can be actuated by the touch of a finger. 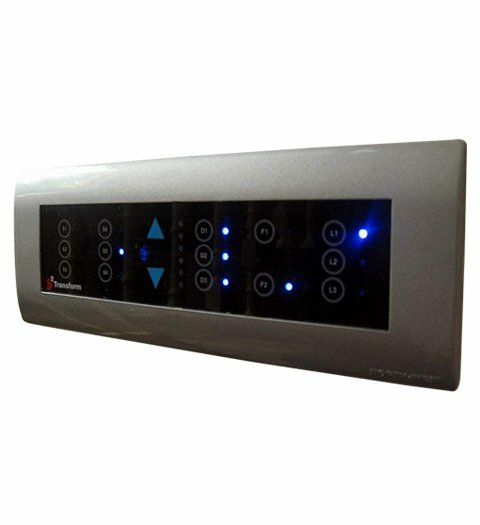 The switch sensitivity can be adjusted to suit the customer’s requirement. Solar Biotronic Laboratories Private Limited (SBL) was incorporated in 1989 (converted to a Private Limited Co. in 1992) to manufacture custom built Sealed Keyboard Panels (Sealed Keypads) and allied products. These Keyboard Panels are used in various type of Electronic applications, especially in harsh environments and areas of critical operations. Solar Biotronic Laboratories is an ISO 9001:2015 certified company. SBL offers Customised Value Added Solutions that will not only enhance your product Quality, but will also help to reduce cost. Come to us if you want to add value and still reduce your costs as our existing Customers have been benefiting over the past 20 Years! 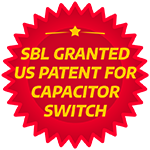 We at SBL offer a different an extensive range of switch technologies to suit your applications. 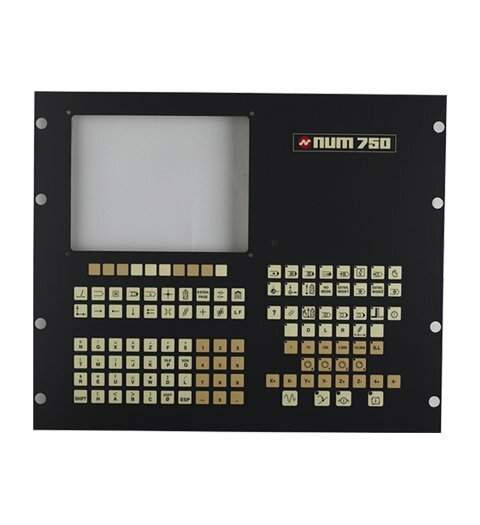 Based on the usage of your products, we offer sealed keyboards using snap dome switches, capacitive switches, piezo sensing technology for metal keyboards, silicon switches, PC compatible keyboards etc. 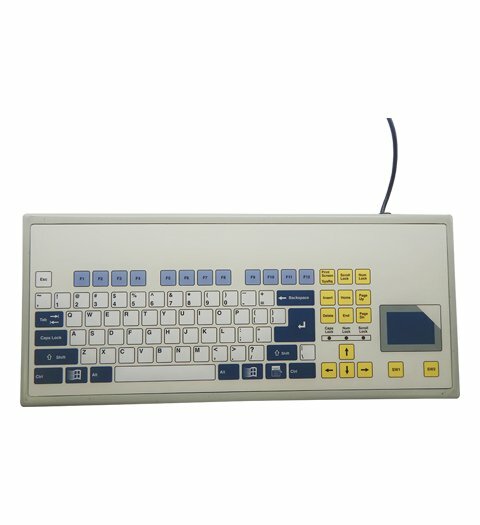 SBL has been developing and supplying custom designed Sealed Keyboard Panels for more than 20 years. 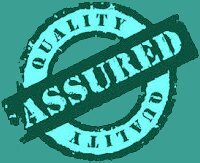 With a rejection of less than 0.5 % over more than 400,000 keyboards supplied, we stand guarantee to the Quality and Reliability on our products.